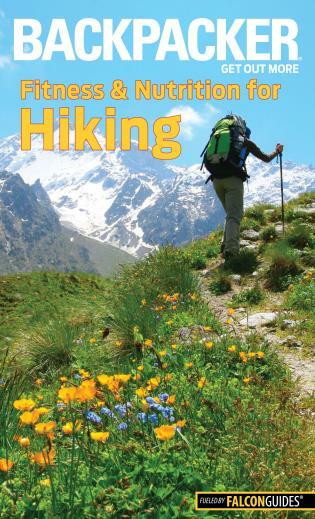 This guidebook includes step-by-step descriptions and detailed maps of 18 excursions--from half-mile strolls to more rigorous four-mile jaunts--including 9 in the Golden Gate National Recreation Area, the world's largest urban national park. 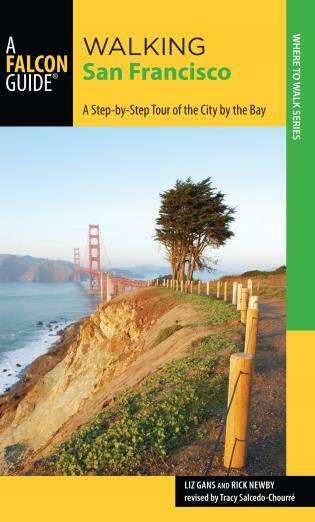 This compact guidebook will walk you through the best San Francisco has to offer. 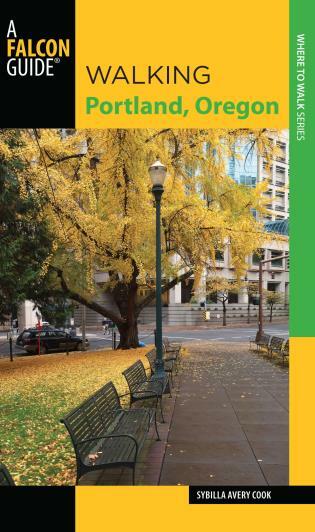 If you're planning to visit San Francisco--or explore your hometown--you'll be sure you're on the right track with this guidebook.